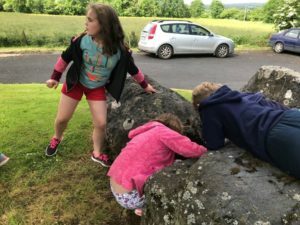 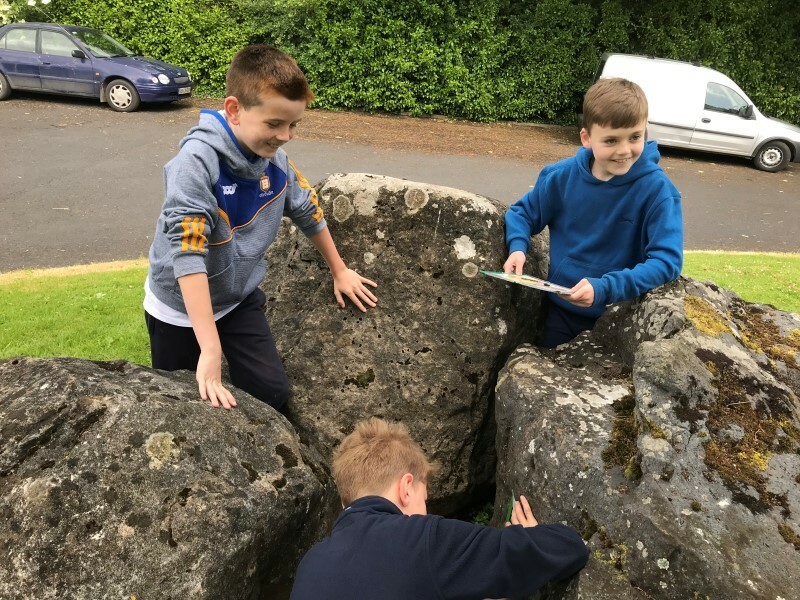 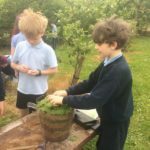 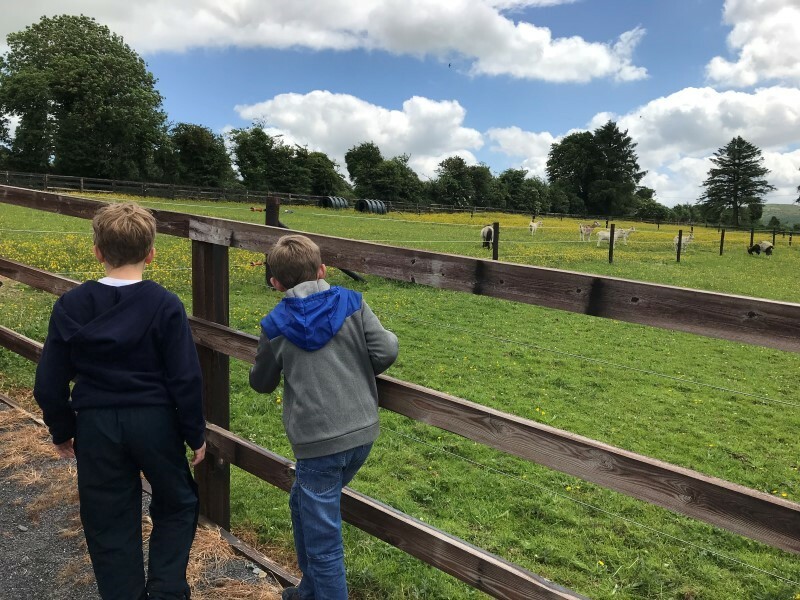 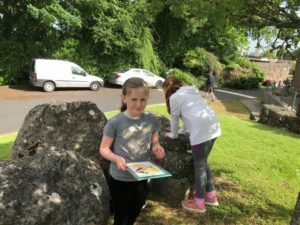 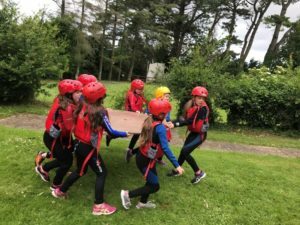 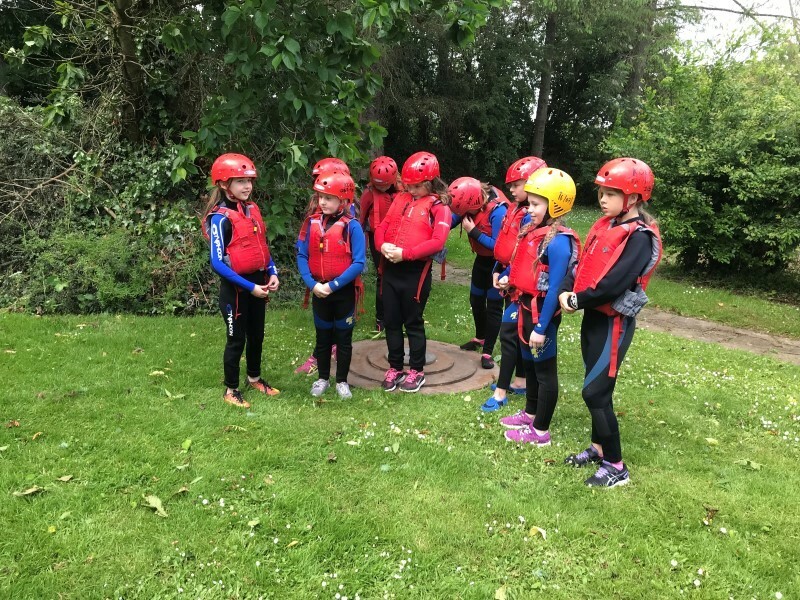 On Thursday, the 14th of June 3rd and 4th Classes went on their School Tour to Kilfinane Outdoor Adventure Centre. 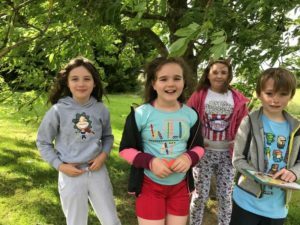 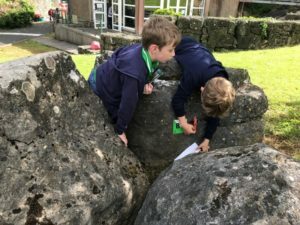 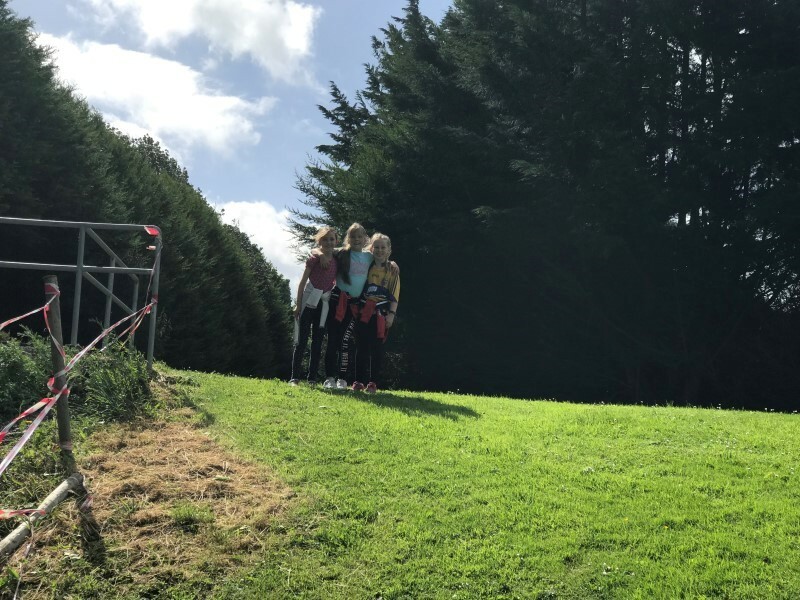 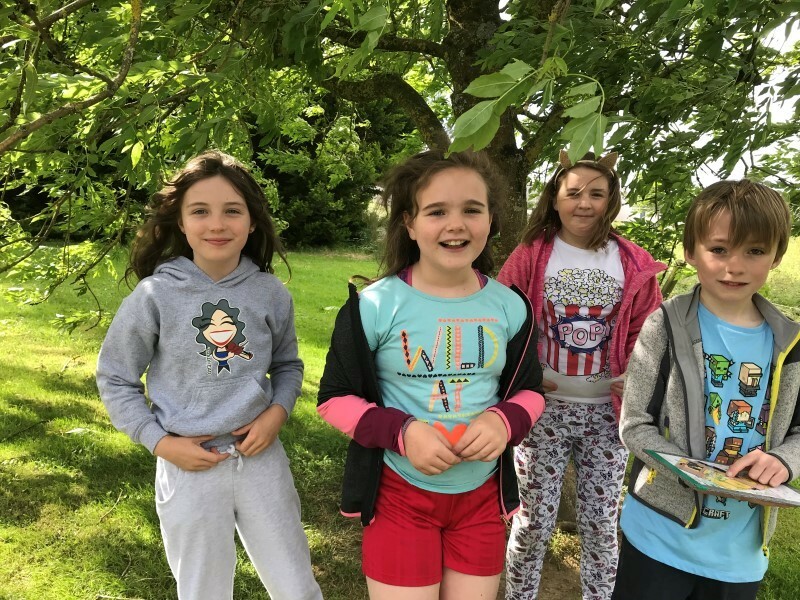 There they enjoyed taking part in an orienteering challenge and they also took part in some teamwork games. 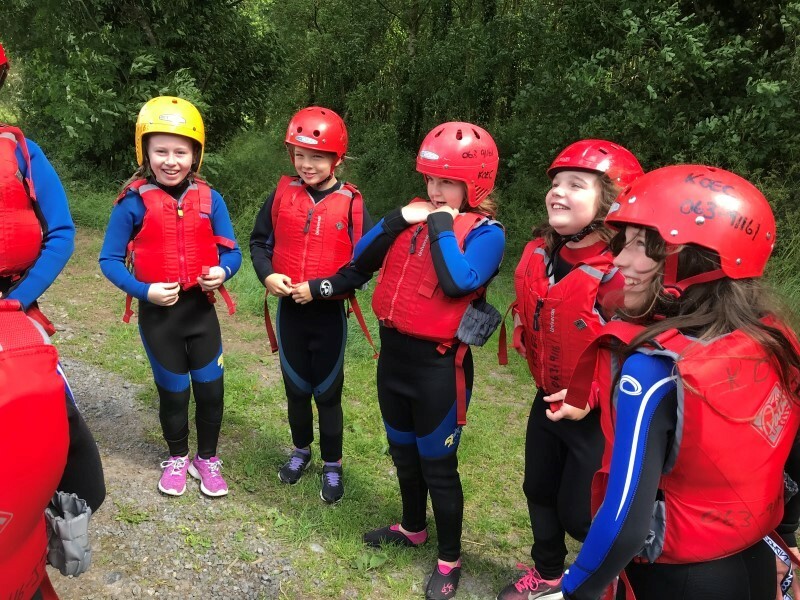 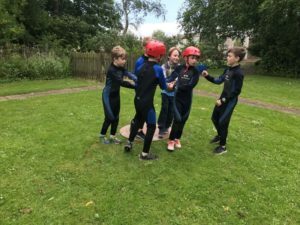 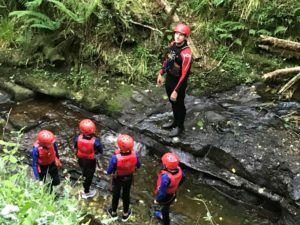 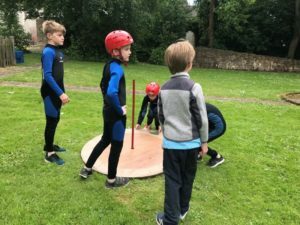 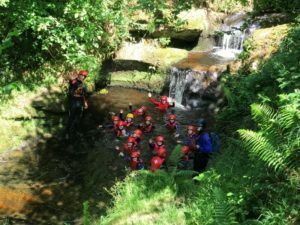 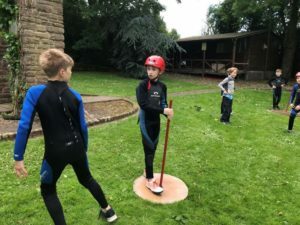 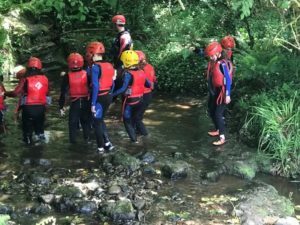 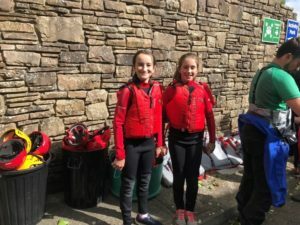 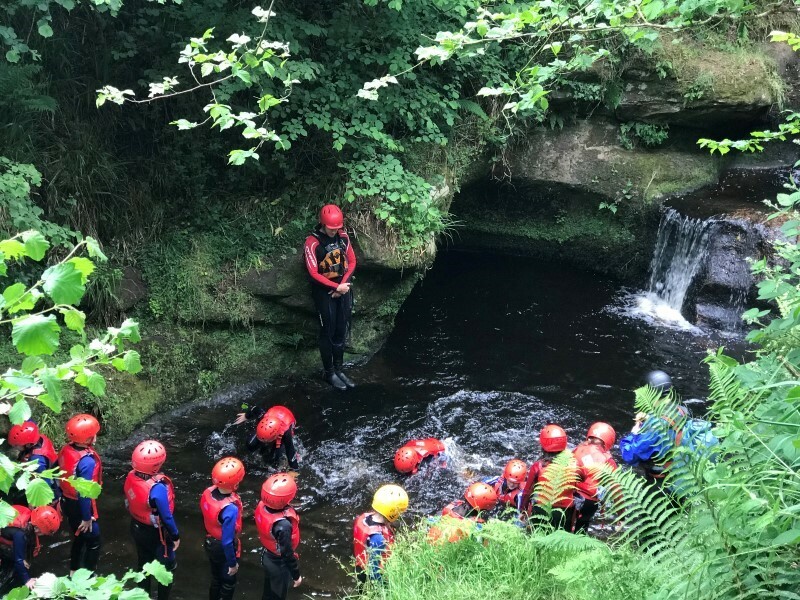 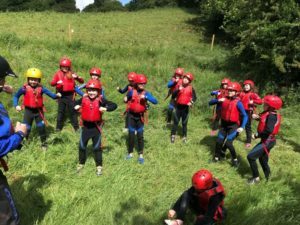 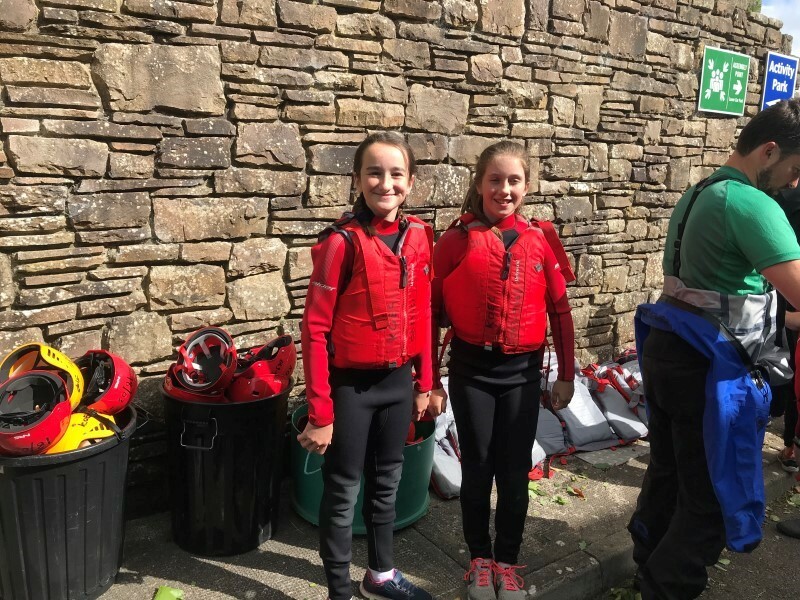 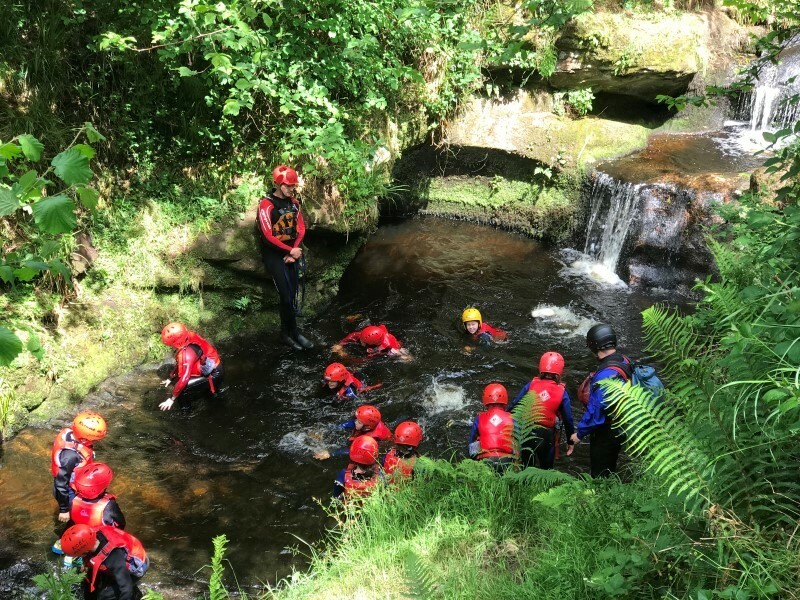 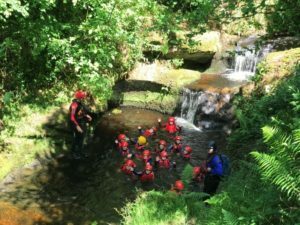 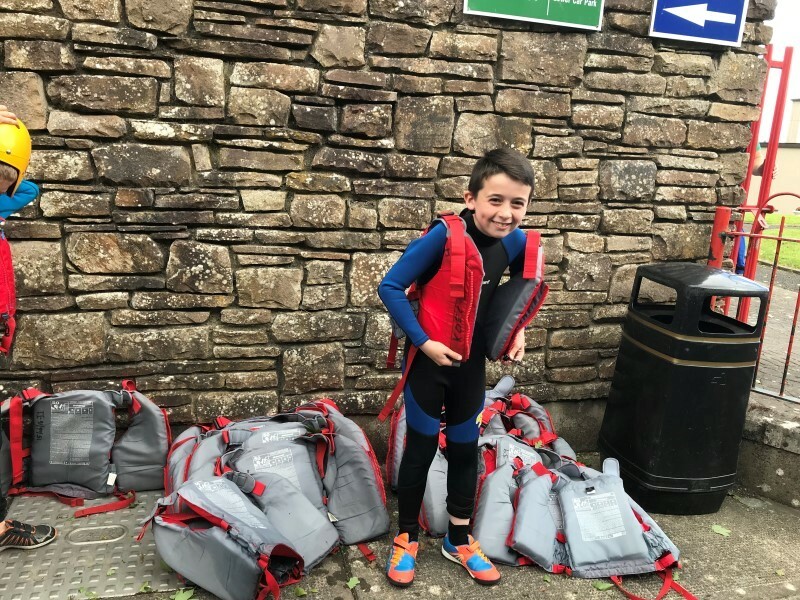 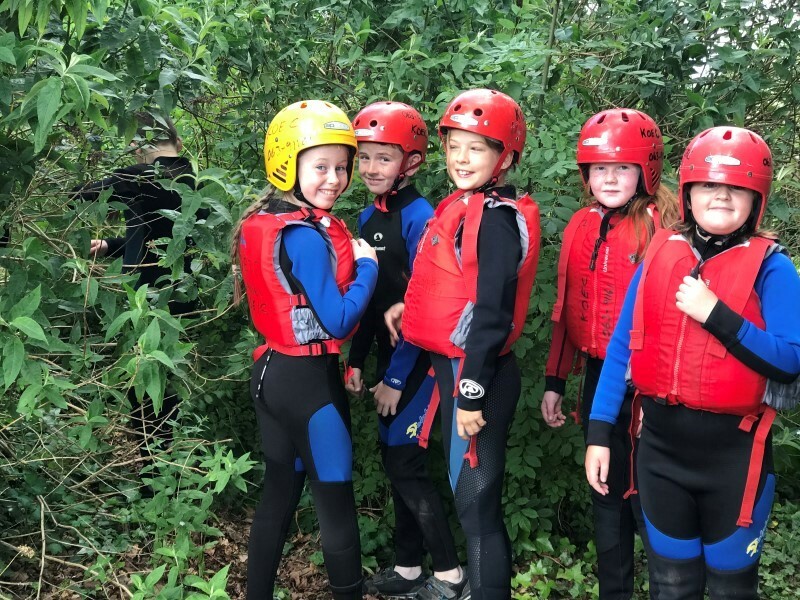 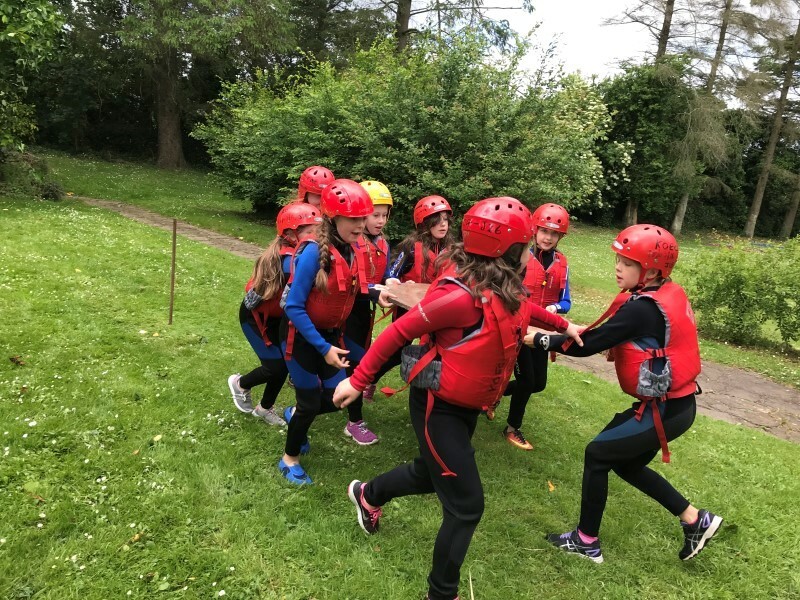 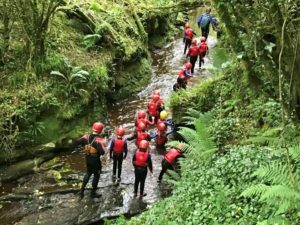 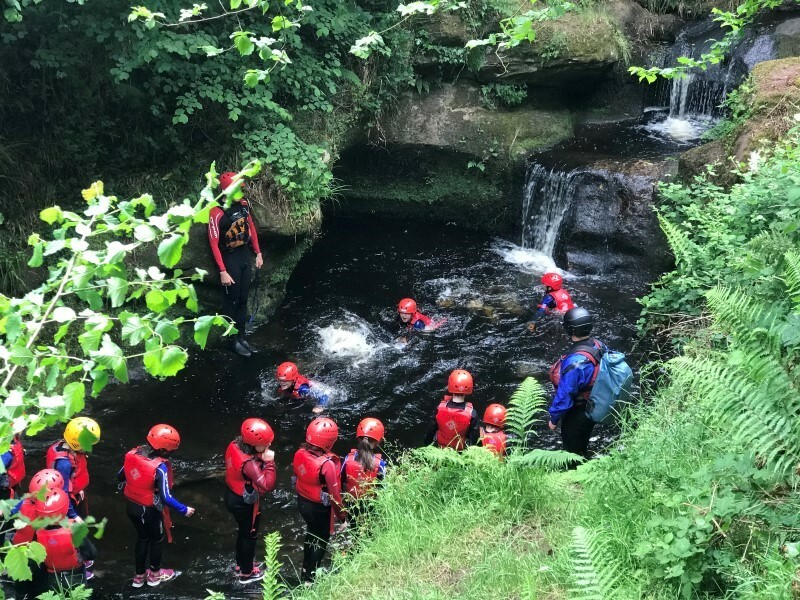 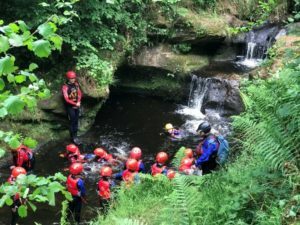 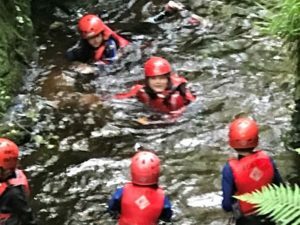 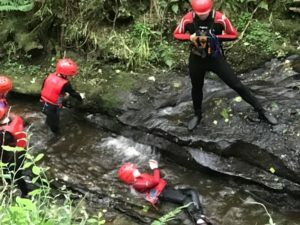 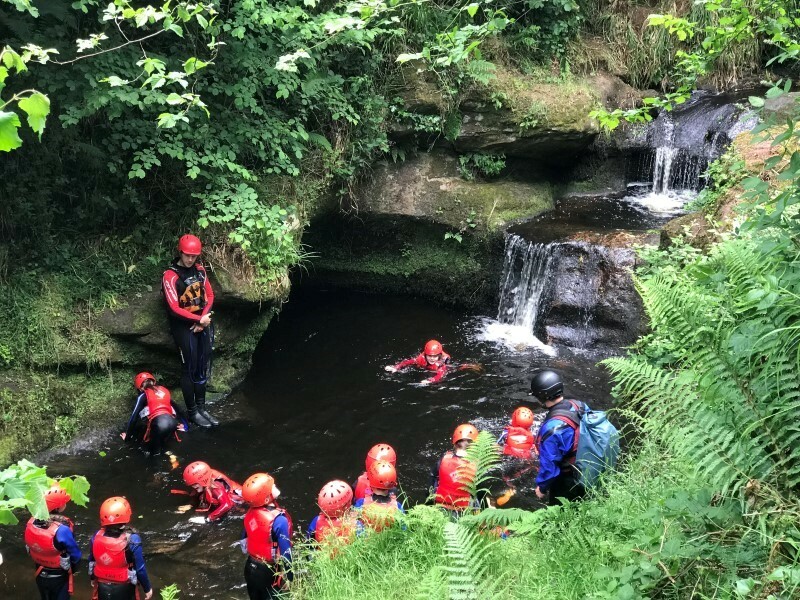 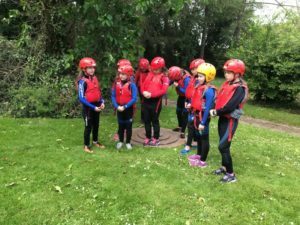 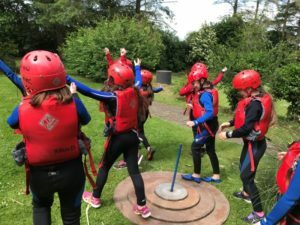 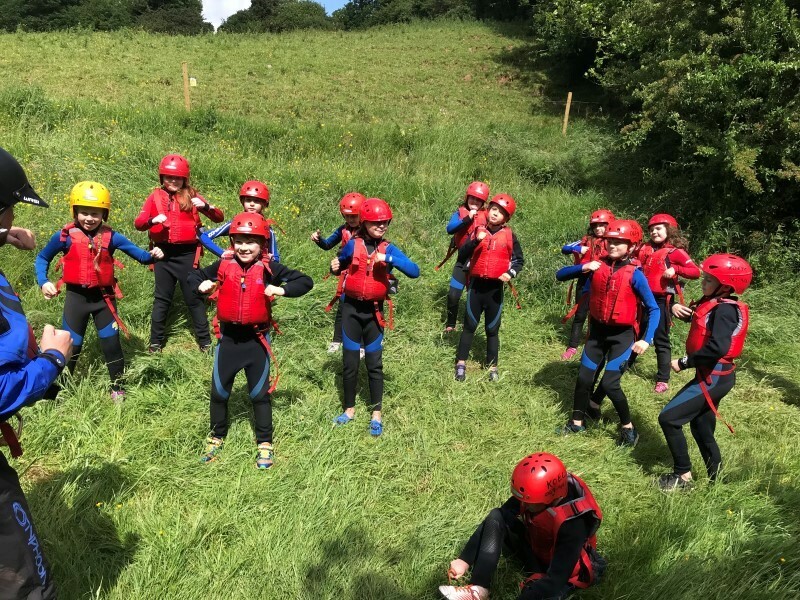 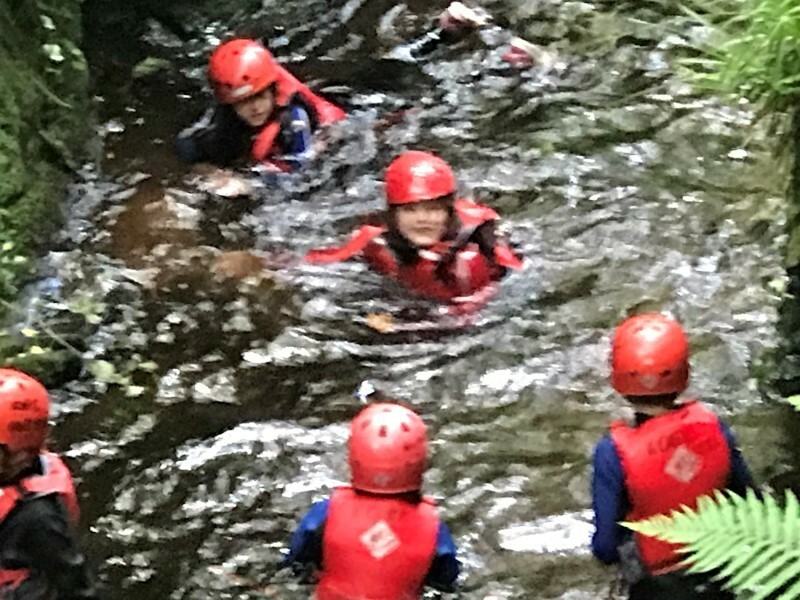 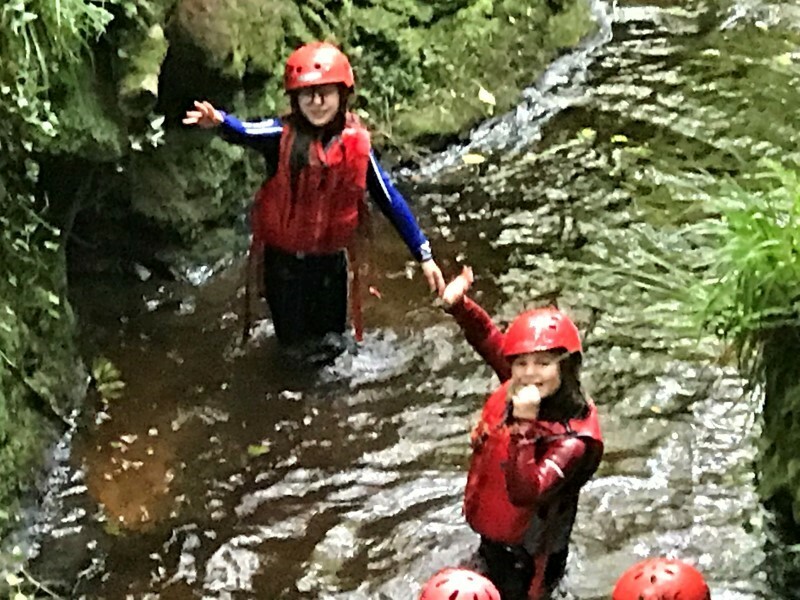 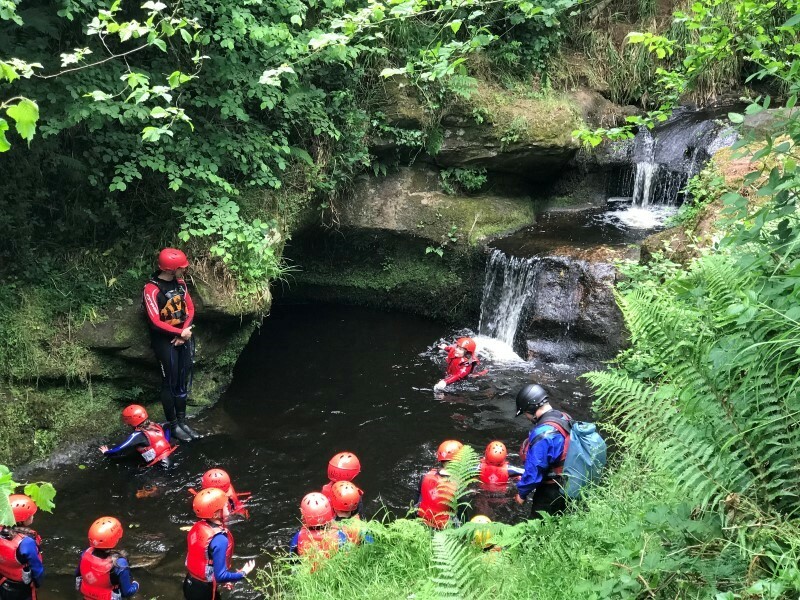 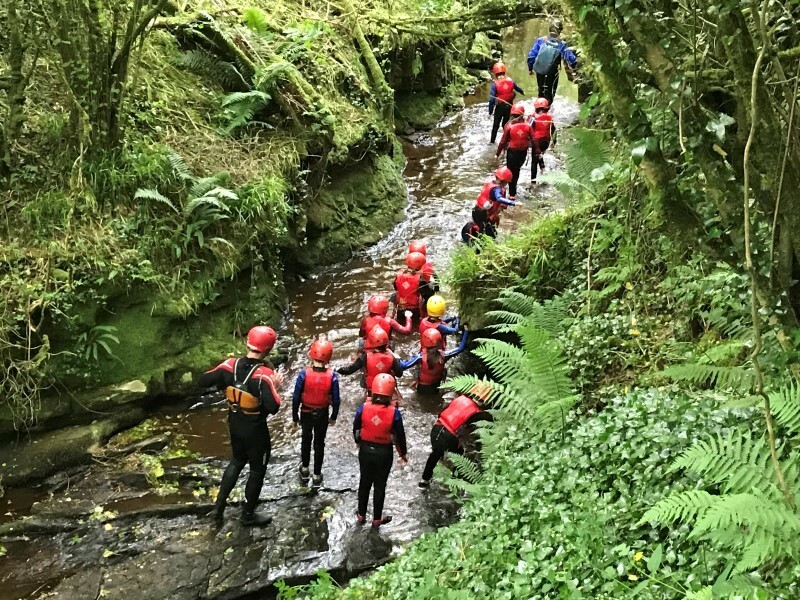 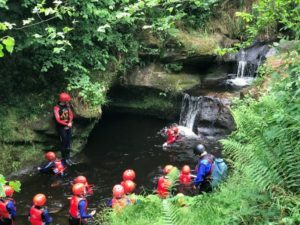 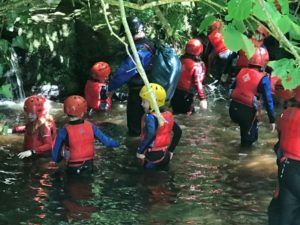 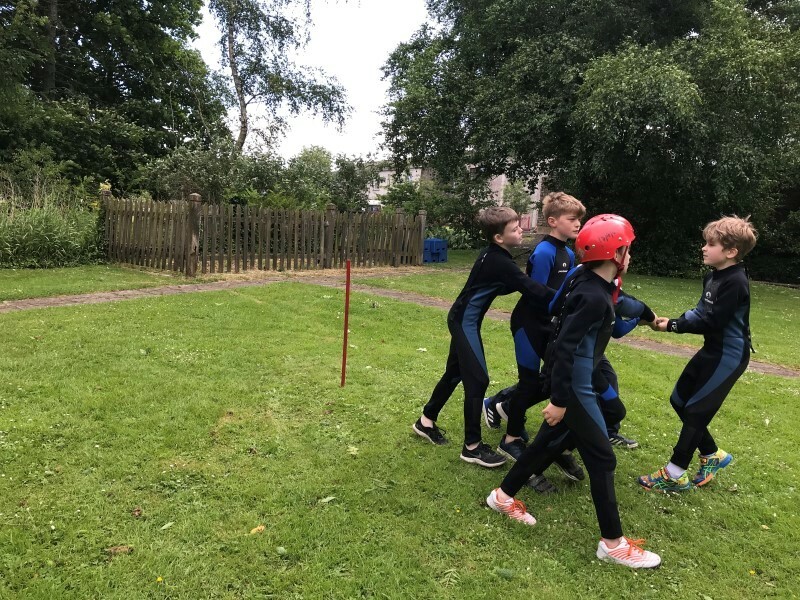 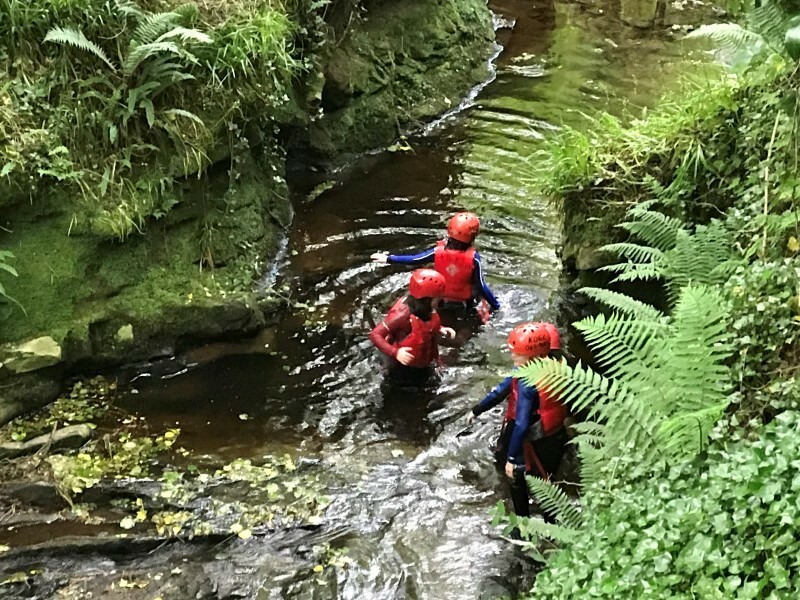 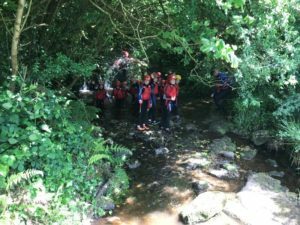 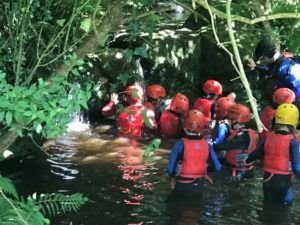 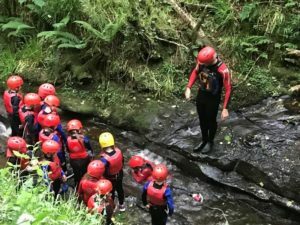 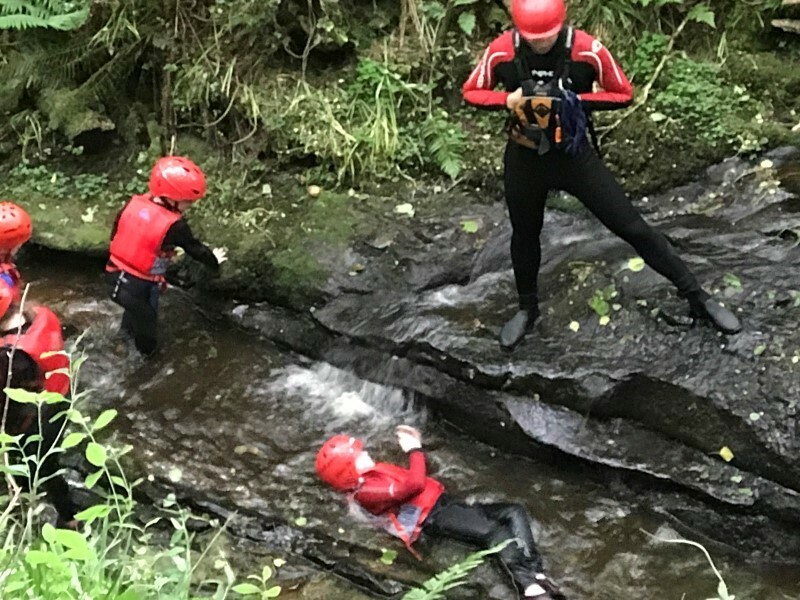 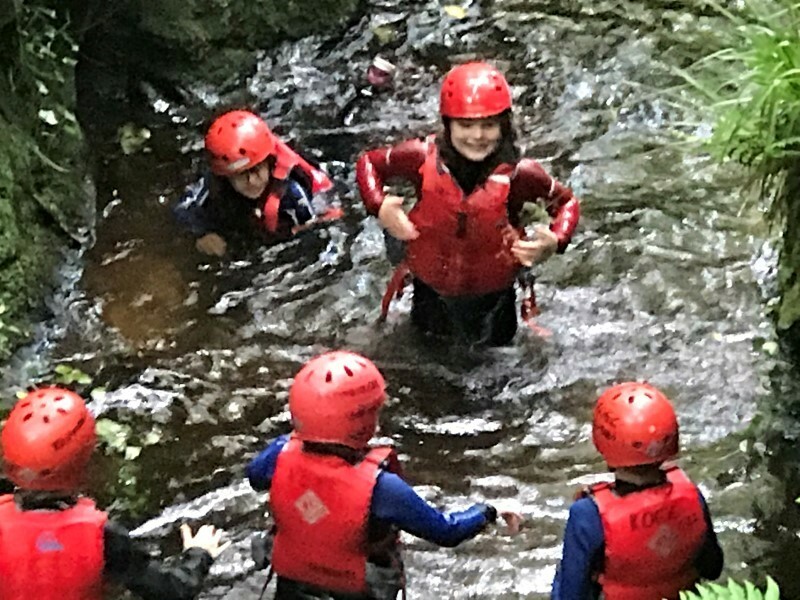 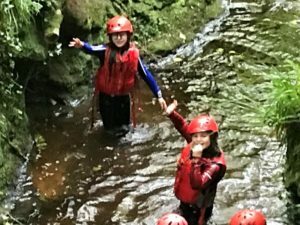 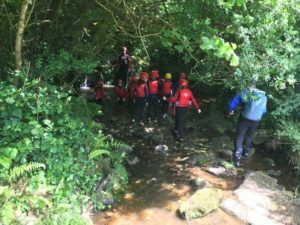 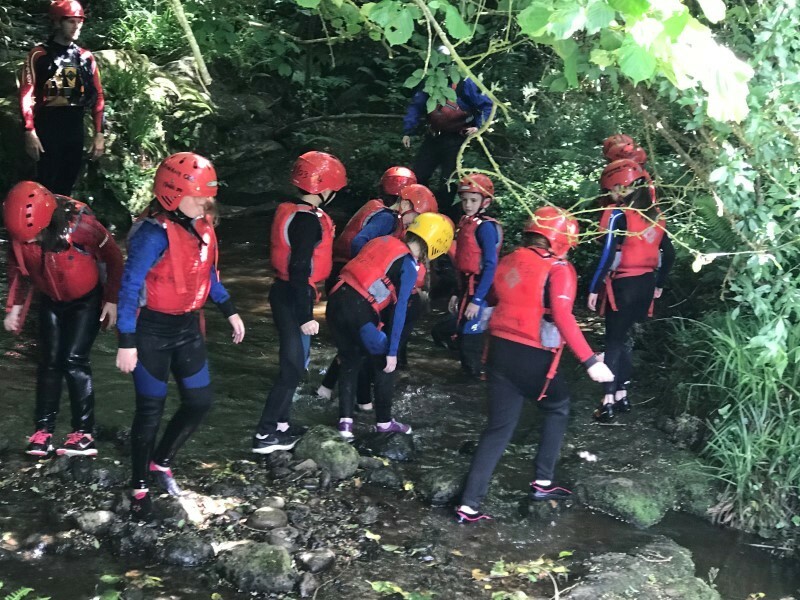 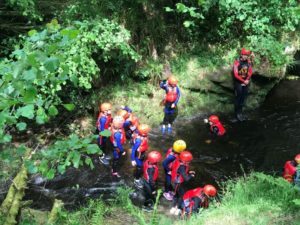 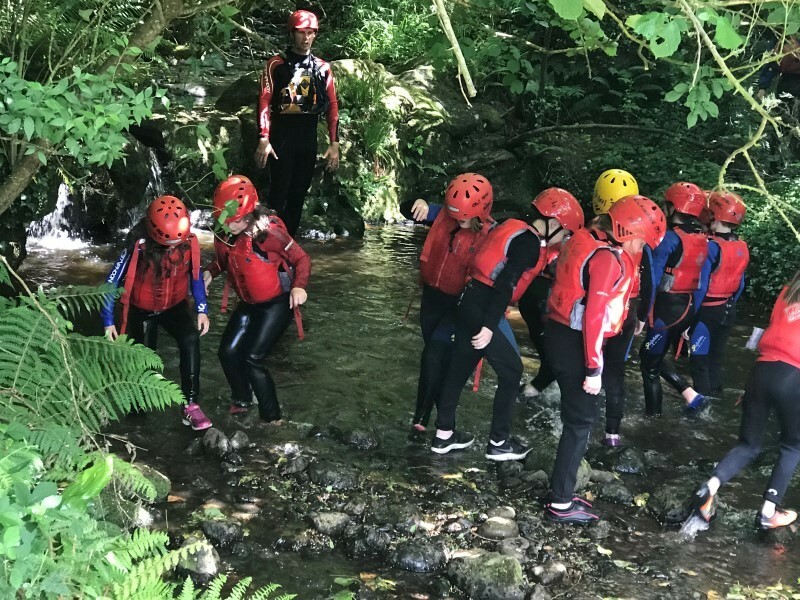 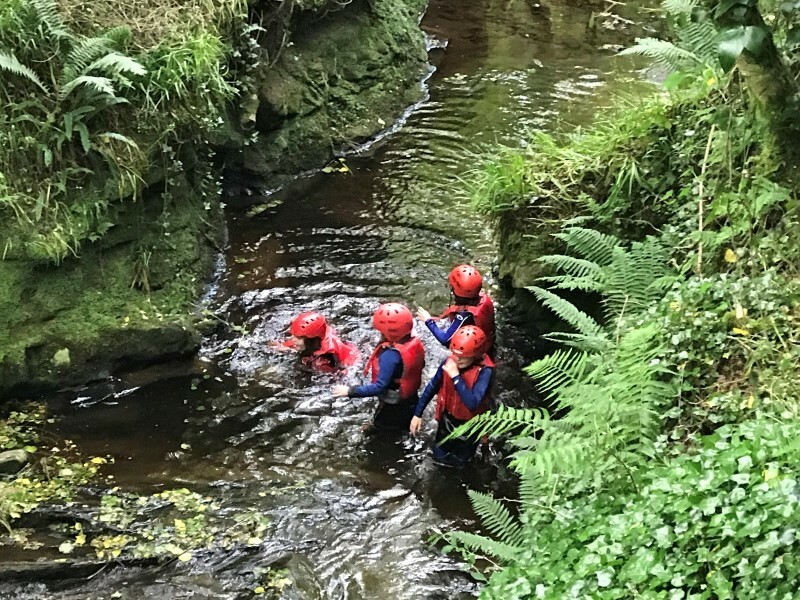 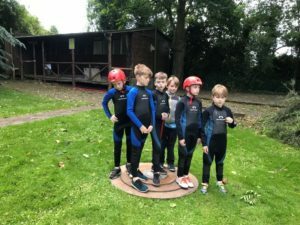 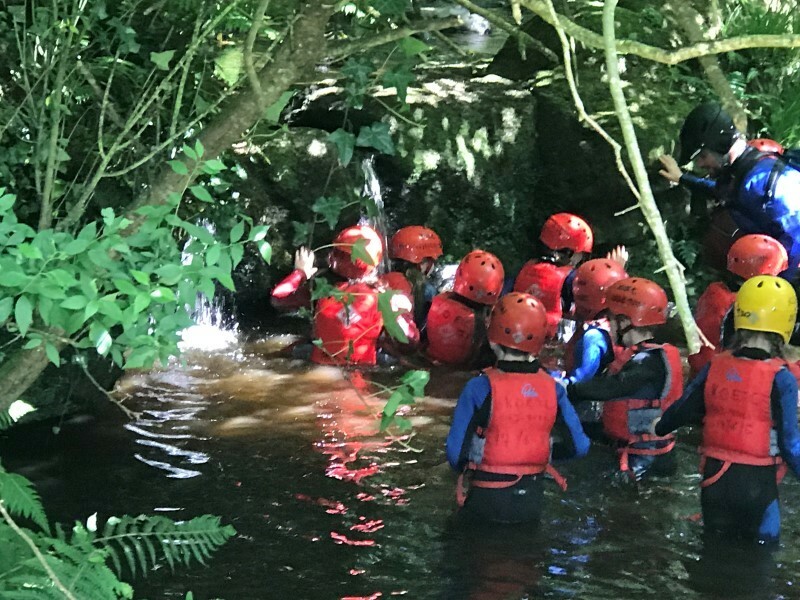 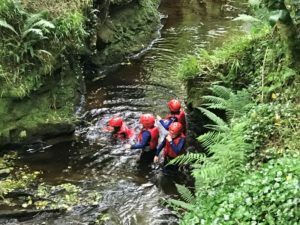 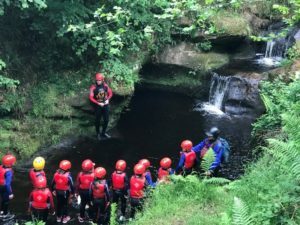 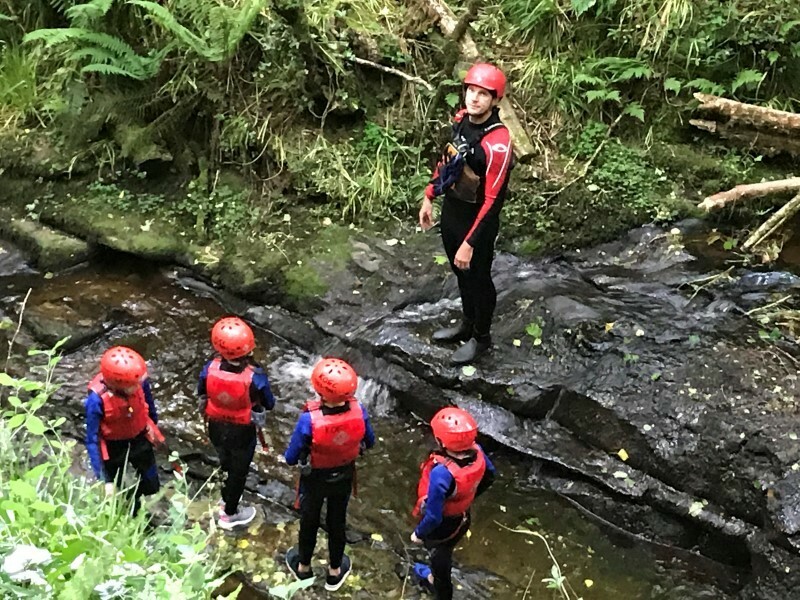 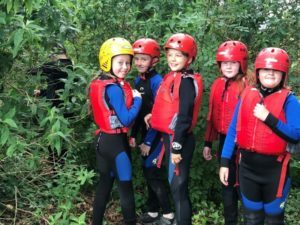 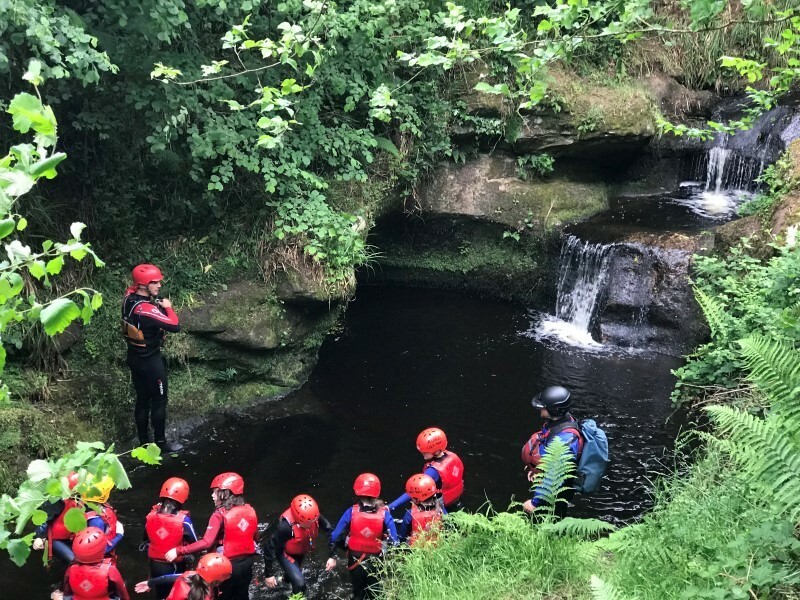 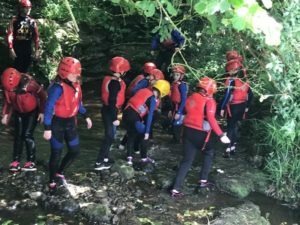 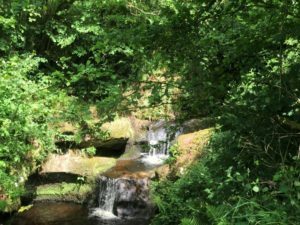 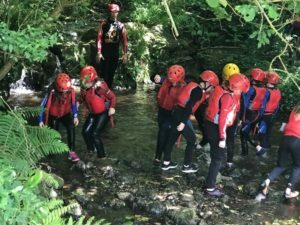 Then kitted out in wetsuits, buoyancy aids and helmets the children made their way on a guided walk up a river, completing a number of tasks and challenges along the way. 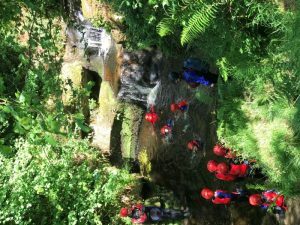 The final challenge was to climb up on a rocky ledge and jump into the plunge pool below! 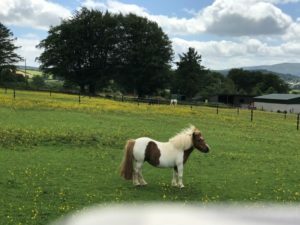 Later we called into Limerick Animal Welfare’s Field of Dreams Sanctuary. 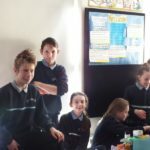 There we were shown a slideshow that outlined the work that is done for unwanted animals. 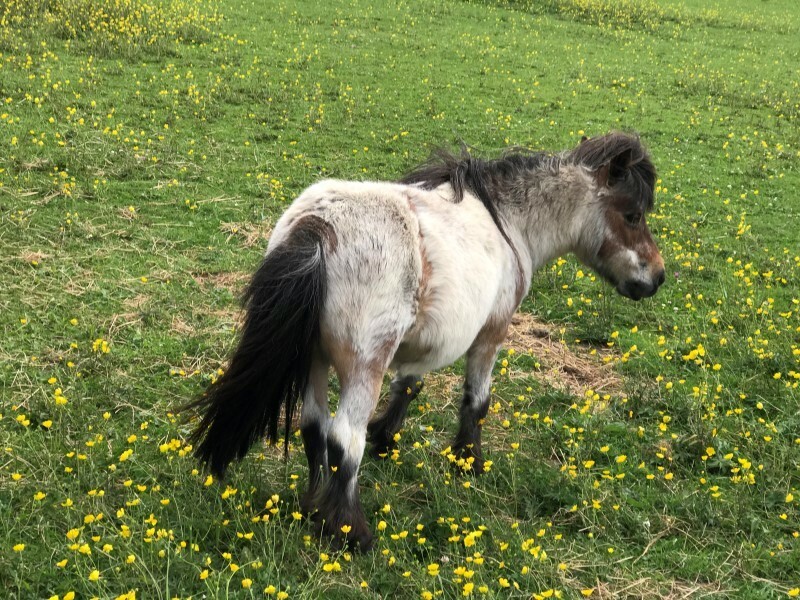 We then enjoyed a stroll through the Sanctuary where we saw horses, donkeys, goats, dogs, cats and rabbits. The children got to pet some of the animals too! 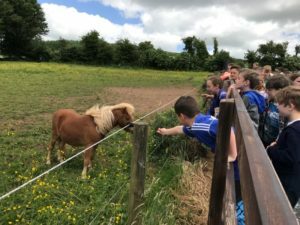 Some generous children had even brought some food for the animals.